Joined the Kings Regiment in 1990 aged 19 and served in various countries around the world, including Operational tours of Northern Ireland and Iraq. Posted to a Training Depot as Pl Sgt and later served with 4 Lancs as an SPSI. Reached the rank of AWO2 and left in 2012. 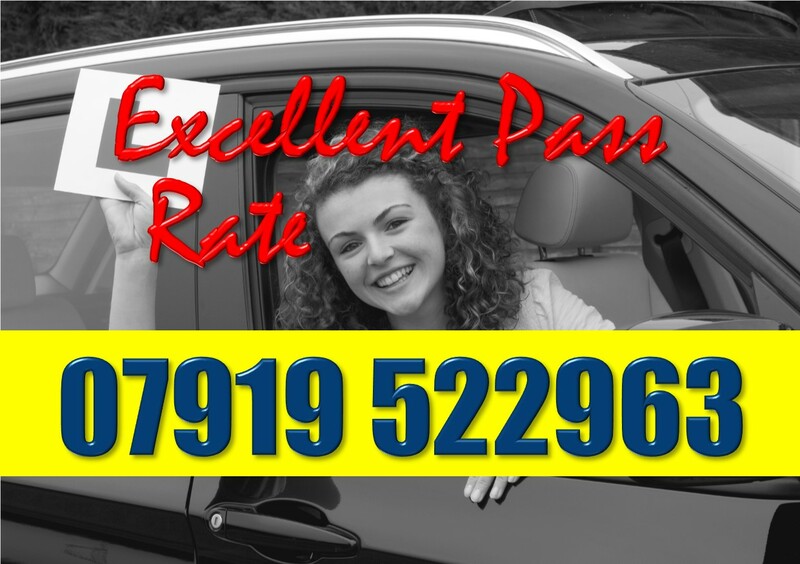 Registered Approved Driving Instructor, with over 20 years of teaching experience. Our professional approach to the delivery of driver training is at the forefront of our Driving School. We will teach you the skills required to become a safe and competent driver not just to pass your test but for a lifetime of driving.